Killer sale on Pro Series Floatlines! Starting at only $42.95 each. And check out our cool “how to floatline winding” video. No knots. No tangles. Faster retrieve. Jump in and start hunting! 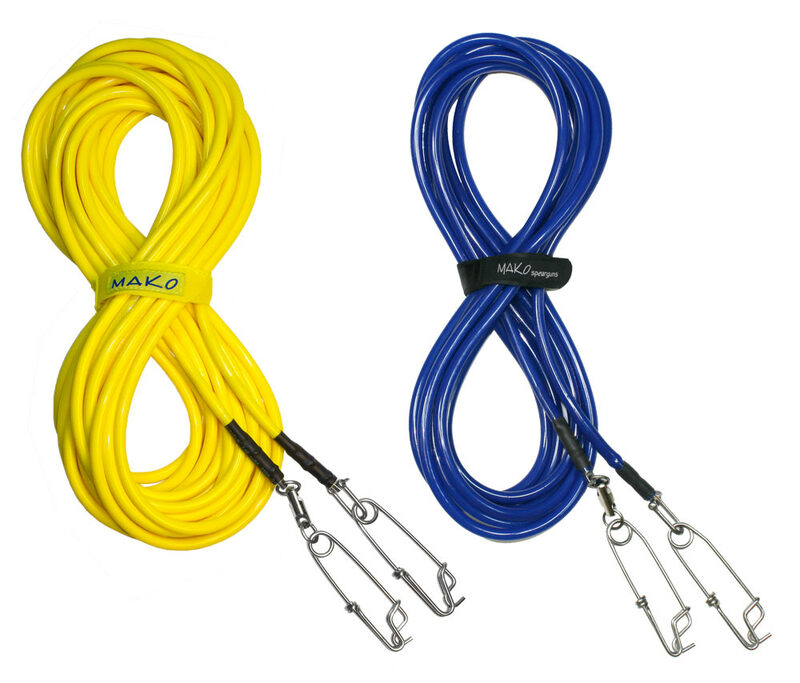 Pro Series Floatlines in 25ft, 50ft, 75ft, 100ft, 125ft. Direct from MAKO. 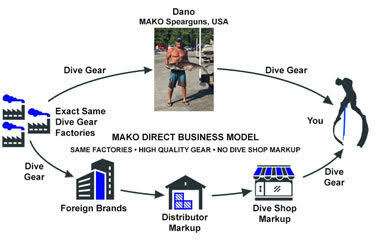 No dive shop markup!